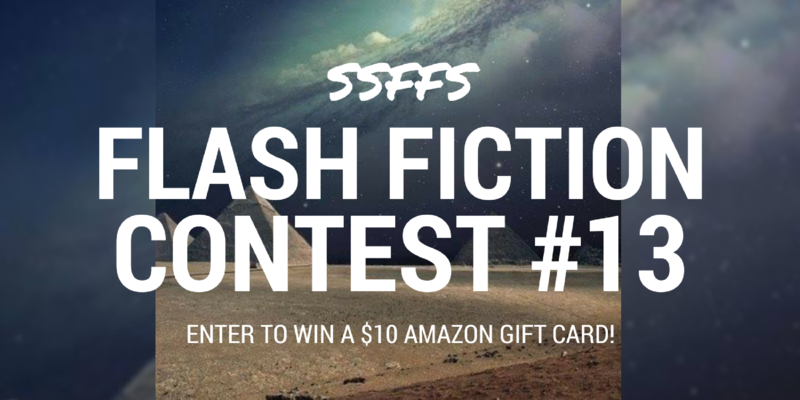 It’s time for a new flash fiction contest! We love reading your entries, and we look forward to seeing your creativity! Now, here’s what you need to know to get started. Length should be 250-500 words. Please email your entry to us. File types accepted include: .doc, .docx, or .rtf file. Email: shortstory.flashfictionsociety(at)gmail(dot)com. Do NOT send a PDF. We do not accept entries in the comments. Deadline is Saturday, April 1st. 11:59 pm Central Time (US). Prize will be a $10 Amazon gift card.